If you are a true fan of the game series about Batman, then today we have for you just great news about a new project in the franchise. Thus, yesterday, after numerous rumors, speculations and hints (from the Warner Bros.), the developer - now it’s Rocksteady Studios company - officially announced a new game - Batman: Arkham Knight, - showed its debut trailer, and also shared the information about the project and bonuses to those who will pre-order it. Since we have lots of data about the game, we will try to describe it briefly. According to the new information, the action in Batman: Arkham Knight game will take place one year after the events in Batman: Arkham City, in a world divided into 3 parts, which is 5 times more detailed and bigger than Gotham City in the previous parts. 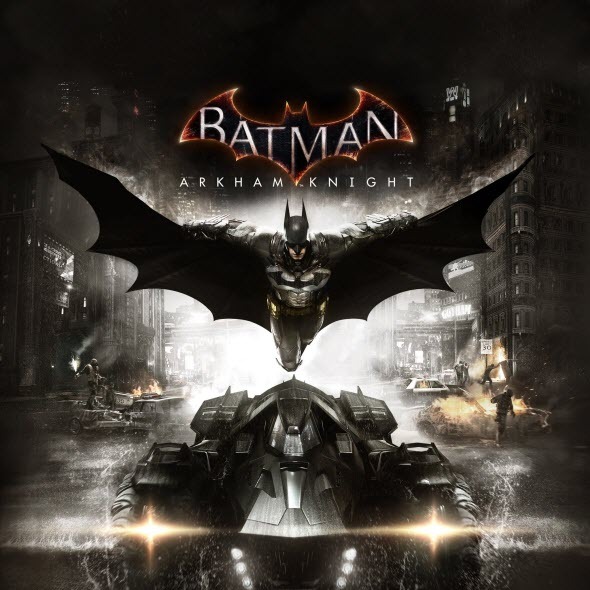 Batman: Arkham Knight game, the release of which is scheduled for October 14, 2014, is being developed for next-gen consoles and PC and will have only a single player mode. Also, the developers are planning to create a completely new villain for the project and a unique Batmobile (it will take 160 MB of the memory! ), which will be called at one touch of the button and will do just amazing stunts, becoming, in fact, not only a simple vehicle, but the real Batman’s weapon. And another one important, in our opinion, thing is that Batman: Arkham Knight game will be the last one in Batman: Arkham series, then developers are going to do something else. In addition, the creators of the franchise have presented the first Batman: Arkham Knight trailer and told about the pre-order bonuses. 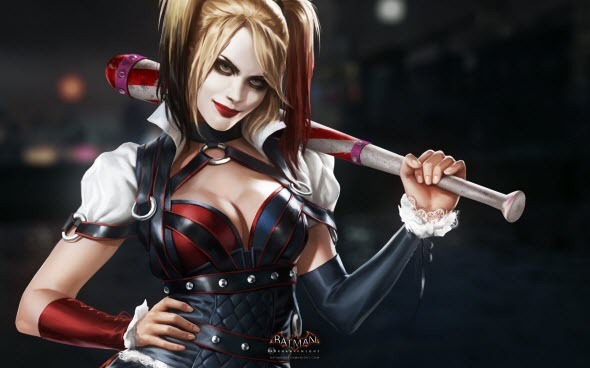 According to the information published on the official site, those who will pre-order the game (you can do it right now), will receive a free playable Harley Quinn add-on, which enables you to play for a completely new villain in the series - Harley Quinn - as well as try yourself on 4 new exclusive maps. Finally, in order to not torment you anymore, we offer to watch the debut Batman: Arkham Knight trailer, which is called the "Father to son" and is a kind of the last will of Thomas Wayne to his son - Bruce. And if you want to know more about the project, we suggest you watching this video too.